With the immediate take-over of marketing for the print and digital media plus the radio stations of the Spanish Prisa Brand Solutions S.L.U. as well as the Belgian IPM Group, the G+J i|MS Sales Office Austria continues to extend its portfolio’s market relevance with over 300 top-quality media in Europe. Through its two new clients the Prisa Brand Solutions S.L.U. and the IPM Group with their quality print, digital and radio offers, the G+J i|MS Sales Office Germany was able to win further European media providers. G+J i|MS thus continues the systematic expansion of its quality portfolio in relevant markets and target groups. 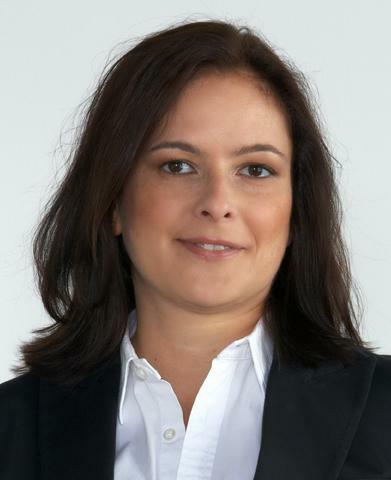 Freia Csokor-Sebesta, Managing Director-G+J i|MS Sales Office Austria: “We are very pleased to welcome these two new clients. With the high-quality media of Prisa Brand Solutions in Spain and the quality brands of the IPM Group in Belgium we are now able to offer an optimal solution for every market segment. G+J i|MS also takes over marketing for the Prisa media in Germany, Switzerland, Norway, Sweden and Denmark. In the future, the portfolio of the IPM Group will also be marketed by G+J i|MS in Germany and France.